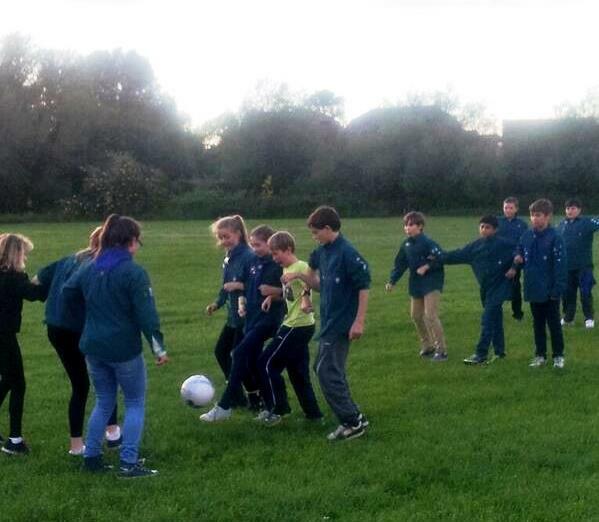 The Scouts were in the park this evening… playing table football!!! 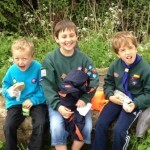 This entry was posted in Scouts on 4th June 2014 by Bagheera. 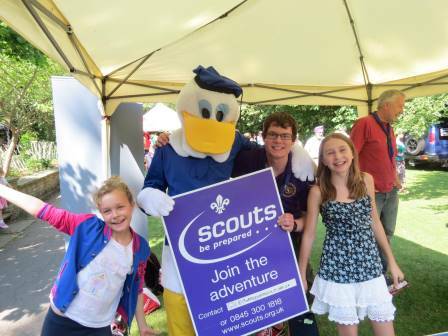 Beavers Cubs and Scouts helped to raise some cash for our Scout group at this years Duck Derby, held at Boulters lock Organised by the Maidenhead Rotary Club. 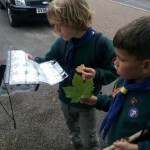 This entry was posted in Scouts on 19th May 2014 by Bagheera. 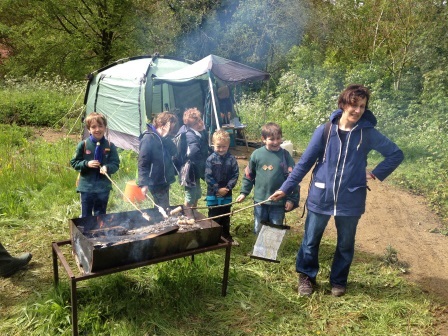 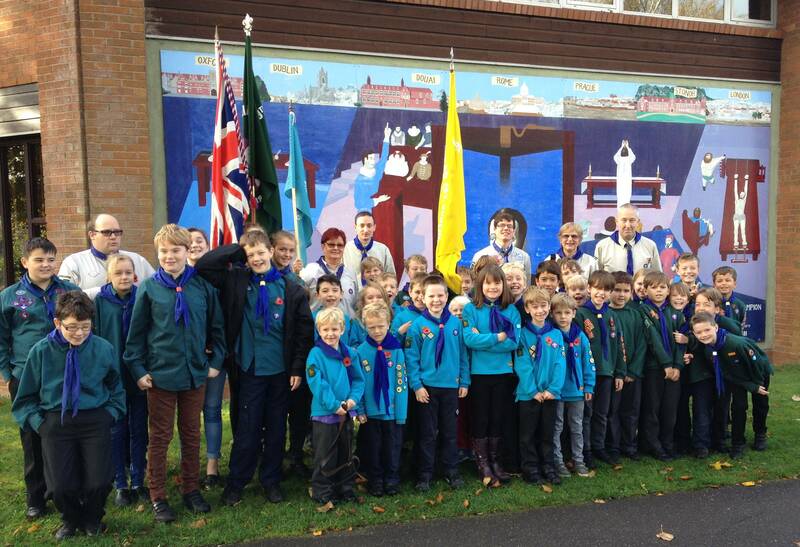 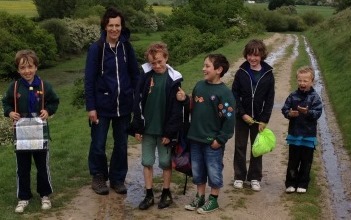 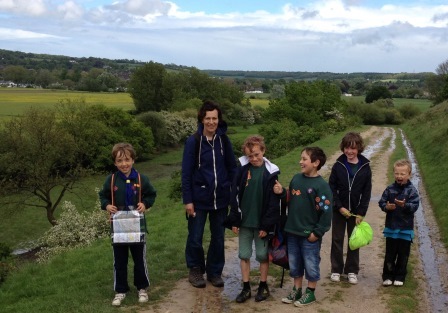 10 Cubs from 19th Maidenhead took part in The Jamboree On the Trail Last weekend, Walking on the same trail as Cubs all across Maidenhead, and at the same time as Scouts all over the world. 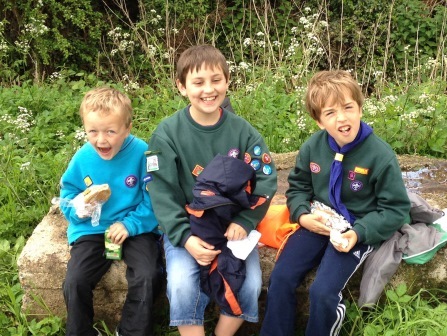 Our group entered two teams who navigated their own route, and took part in eight different challenges bases along the way all organised and put on by the Scout section. 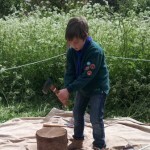 This entry was posted in Cubs, Scouts on 15th May 2014 by Bagheera. 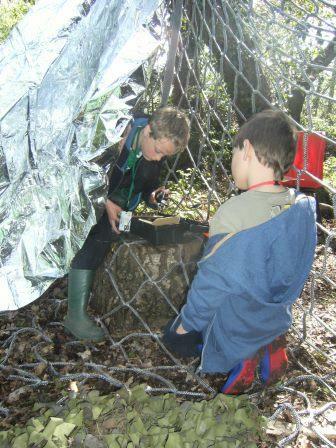 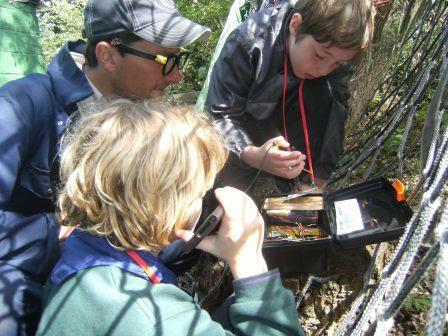 Cubs and Scouts from 19th Maidenhead Spent the weekend away on a Spy Themed Camp, Recruited into MI19 Cubs and Scouts progressed through a morning of Specialist spy training, in the fields of communication, code breaking, and electric circuits. 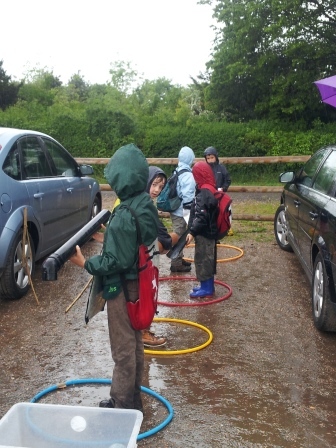 The Weekend took them through a Who-done-it murder mystery, with real forensic testing, and a mission to catch a double agent. 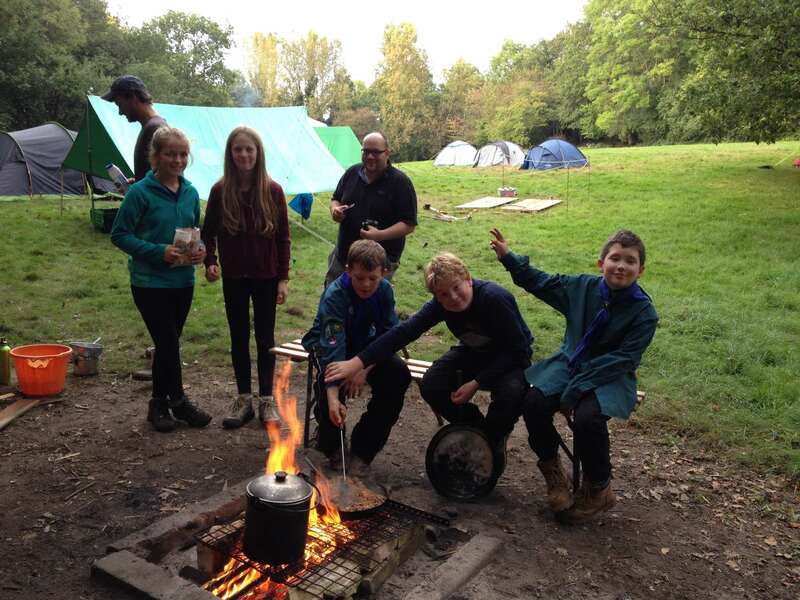 The story spread across the whole weekend picked up pace as the Campfire was interrupted by an unplanned Code Amber alert, The security breach lead to a surprise wide game to catch a double agent all under the covers of darkness. 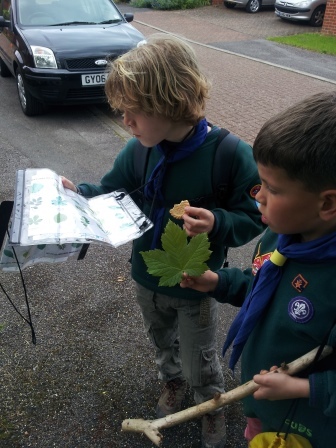 The weekend was wound up with a Hike out the dead Dead drop on the Sunday morning to complete their mission, and finally discover the truth. 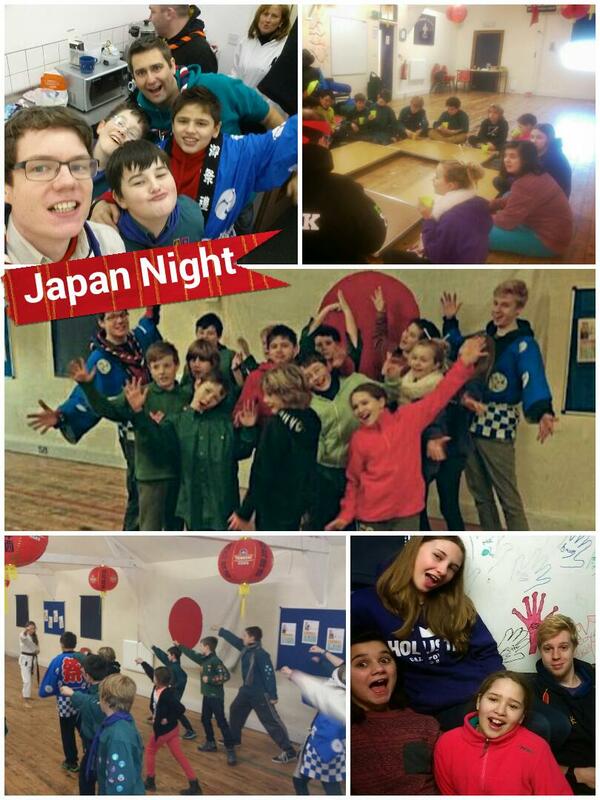 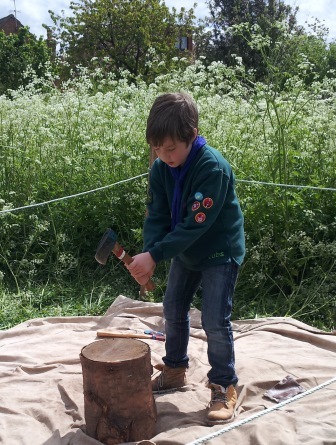 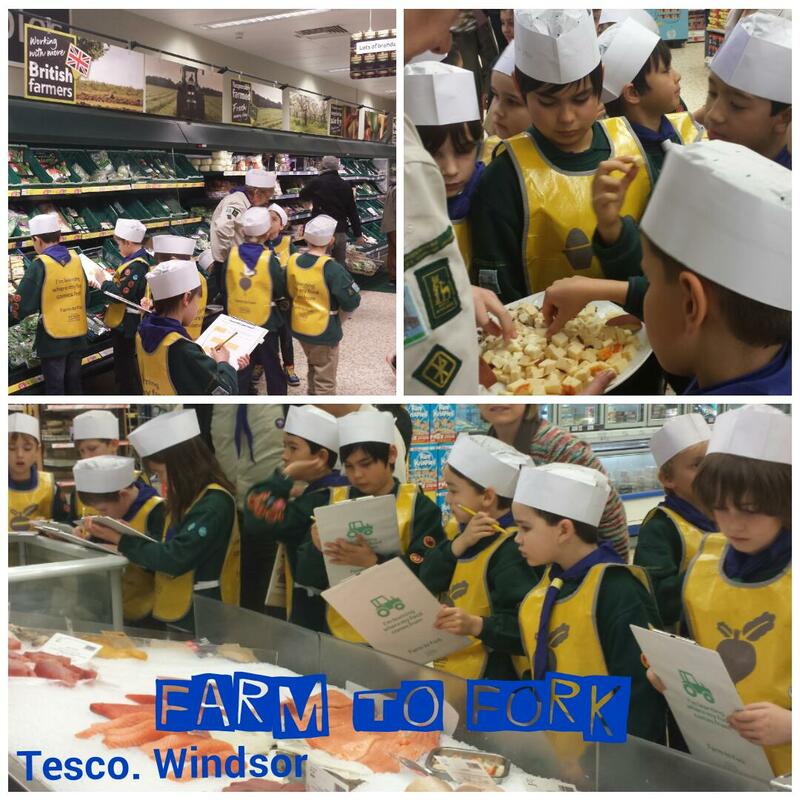 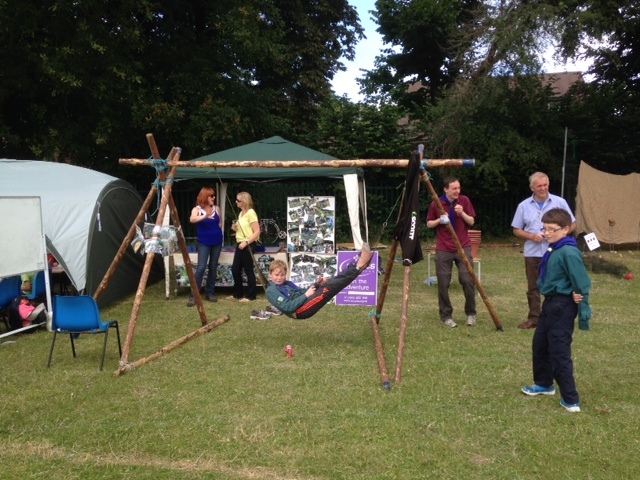 This entry was posted in Cubs, Scouts on 8th May 2014 by Bagheera.